This year Dallas had an outbreak of West Nile, while we usually only think of mosquitos being dangerous in other countries we are finding that it also is affecting us in the states as well. Take a look at this article published by the New York Times in September by Manny Fernandez. 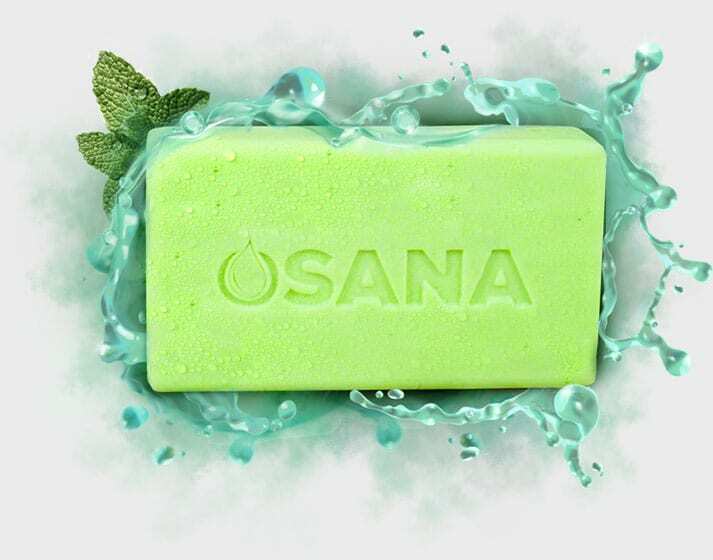 Our hope is to not only make the world a cleaner place but a safer place through Osana Bars.